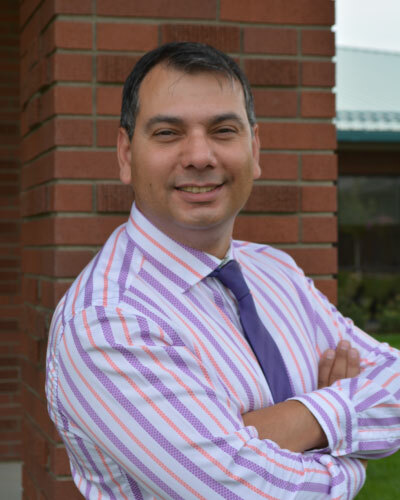 Yusuf Incetas, Ph.D., holds a doctorate in Curriculum & Instruction Secondary & Continuing Education and is an Associate Professor for the College of Education at Heritage University. His research interests include the Hizmet Movement, Technological Applications in Cultural Instruction for Diverse Learners, and Social Perceptions of Muslim Culture. philosophy on education, schools, and notions of bilingual education (Doctoral dissertation). children in German public schools. The International Journal of Learning, 18(1), 35-44.